Tea (camellia sinensis) a native tree of China was introduced to Ceylon by the British in 1824. 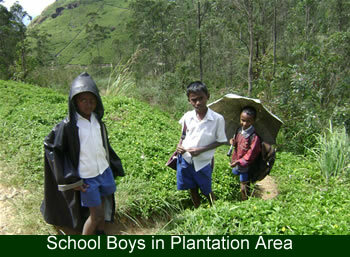 First it planted in Peradeniya Botanic Garden as an experimental plant. 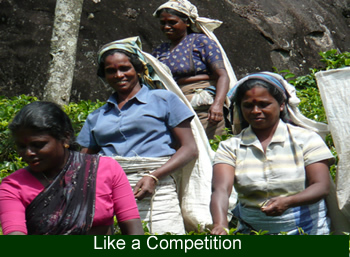 But the destruction coffee plantation in Ceylon was the reason of uplift the tea industry. So Tea was planted as a crop first time in 1870. 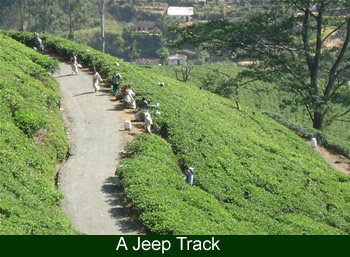 The first tea garden was Lulkandura near Kandy. Mr. James Taylor was the planter. Suddenly green tea bushes covered most parts of the central highland and Knuckles range. But later it was planted in low country as well. 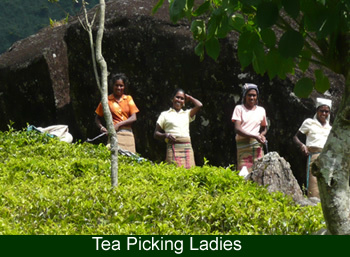 Tea in Sri Lanka is divided according to climate and geography as low country, mid country and up country. 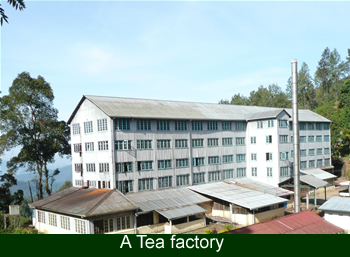 The tea plantations has large acre of lands, old colonial passion bungalows with nice gardens, tea factories with French windows. 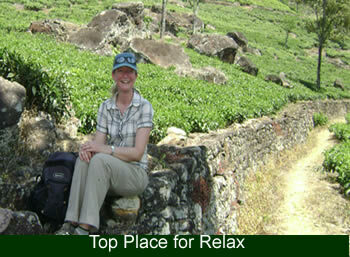 The tea trails are very exciting to walk with English colonial feeling. Usually very good bird watching possibility is there.